The mortgage market is currently very competitive with lots of great products on offer, and we’re seeing some of the lowest interest rates for over 50 years. 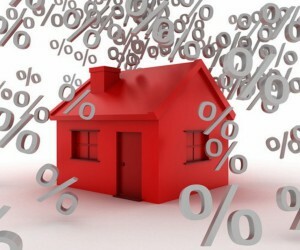 Have interest rates fallen considerably since you took out your mortgage? Has your credit score or financial situation improved so you may be eligible for a lower rate? Would you like to access your equity for an investment or renovations? These are all great reasons to consider refinancing your mortgage. 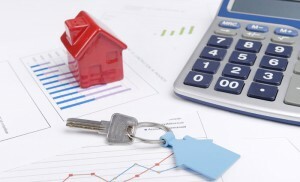 Refinancing can often be a good financial decision. You could possibly save money on repayments or free up funds to further your investment strategy. Refinancing can sometimes even let you take advantage of more competitive loan products that help you pay off your home sooner! But before you rush in, you should talk to a professional mortgage brokers. They’ll help you to add up the costs involved and decide whether or not refinancing is the right move for you considering your personal circumstances and financial situation. In some cases, refinancing your mortgage could save you money, but in other cases, it could end up costing you more. Refinancing is the process of paying off an existing mortgage by creating a new one. 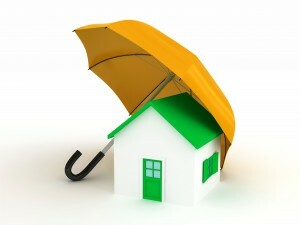 You can switch lenders entirely, or switch to a more suitable loan with the same lender. It could include combining a primary mortgage with a second mortgage, so that you only have one mortgage to pay and reducing the overall costs. Refinancing often involves the same processes that you went through to obtain your original mortgage. So it pays to do your research to be sure that refinancing is worth the time and costs, and will help you meet your financial goals. Understanding the costs involved with refinancing is an important part of deciding if this strategy is right for you. Sometimes, the cost of refinancing can substantially increase your loan amount and if this is the case, it could possibly cancel out any savings you might make on a lower interest rate. No matter what they call it in your state, these charges will not apply to your refinance provided the name of the borrower and amount of the loan remain the same. However, in some states you may be required to pay duty if the amount you refinance is in excess of the original loan amount. 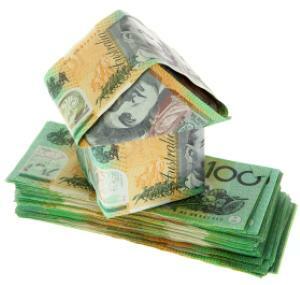 In NSW, there is no mortgage stamp duty on an owner-occupied home if you refinance. Please ask us to help you calculate these charges, if any. Ask us what government fees will be payable in your state. However, most states require you to pay both Registration of Mortgage Fees and Transfer of Mortgage Fees. Most lenders will require your property to be valued (or re-valued) prior to agreeing to refinance. Some lenders require you to cover this cost, but other lenders will cover it or build this cost into their establishment fees. 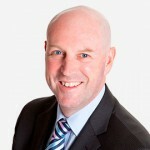 Ask us if you need to factor in valuation costs for your particular refinancing package. These vary from lender to lender. We’ll be able to tell you how much this cost will be on the new mortgage you choose. These fees are often charged by your current lender when you discharge your loan early. They generally apply to fixed rate mortgages and loans entered into before July 2011, but may also apply to other loans as well. They can include a variety of charges like discharge fees, break fees, document retrieval fees and so on. Your loan agreement should outline exactly what fees are payable when you exit your current loan. If you find this confusing, then we can help you discover exactly what these fees would be if you refinance. If you borrow more than 80% of the value of your property, then you will most likely have to pay Lender’s Mortgage Insurance (LMI) when you refinance, to protect the lender in the event you can’t meet your repayments. Even if you already paid LMI on your original loan, it will be payable again when you refinance if you still owe in excess of 80% of the value of the property. If you’re thinking about refinancing for any reason, then it pays to talk to us about your goals and the best way to go about achieving them. Refinancing might be a good idea for you if your financial situation has improved since you first took out your loan, as this may help you get a better rate. Again, if interest rates were much higher when you first took out your loan, then it’s definitely worth checking out if you could be better off with refinancing, now that rates are at historical lows. If your equity has increased either by paying down your loan or by the property value rising considerably, refinancing may let you access funds for further investment, debt consolidation or for other purposes, like university fees or your children’s education costs. In all of these cases, it’s possible the benefits could outweigh the costs and refinancing could help you to be better off. In the event that your financial situation has worsened considerably since you took out your original mortgage however, then refinancing should only be considered if you really need to reorganise things to meet your financial commitments. If your financial situation has worsened, you may find that you are no longer eligible for the best interest rates – so there may be no interest savings to be had by refinancing. However, refinancing may allow you to access equity to eliminate or consolidate debt, reduce your mortgage repayments by spreading them out over a longer loan term, or give you a product that offers more flexibility during the times when your cash flow isn’t good.